The National Care Planning Council (NCPC) is one of the two sponsors of this Conference. Since 2006, the Council has promoted support for aging seniors and the planning for their final years of life. 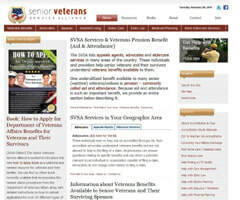 Our members – who are senior providers or advisers – are part of this effort. The NCPC also provides marketing support for our members and nonmembers alike from across the country. This Conference will introduce you to four marketing support programs from the NCPC that target the senior market. 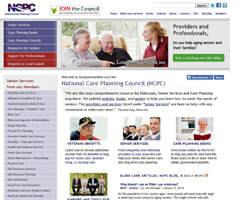 The website of the NCPC at www.longtermcarelink.net has been online since 2002. 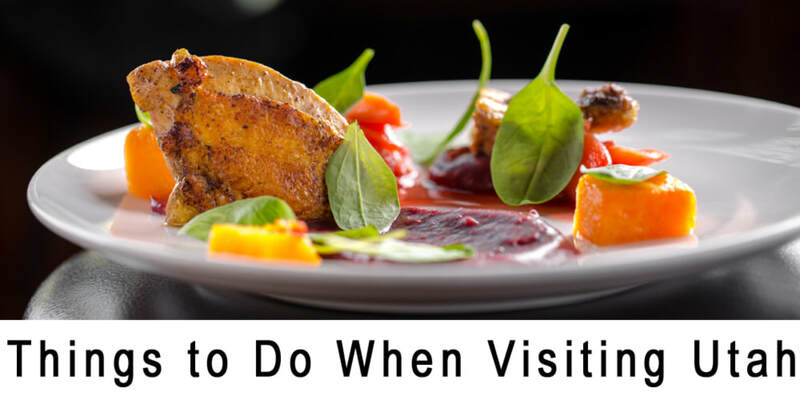 Currently, it produces about 32,000 unique visitors a month.